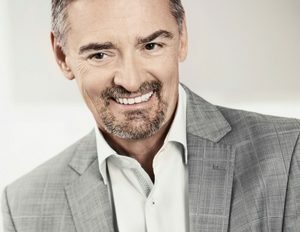 At le Groupe Maurice, every initiative is inspired by people, so it was only fitting that Luc Maurice should surround himself with a team of experts whose professional and personal qualities are inextricably linked. These men and women uphold the values that have earned Le Groupe Maurice its reputation and who join forces with their president in his never-ending quest for excellence. A sound analytical mind, leadership and business sense, enhanced by many years in operations management and financial accounting are what set Jacques apart. The seasoned, results-oriented executive also has a diverse background in strategic planning, reviewing of business processes and transformation of organizations. 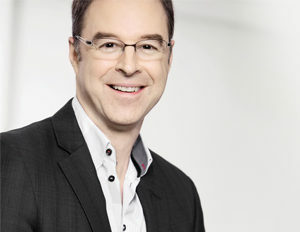 A member of l’Ordre des comptables agréés du Québec, Jacques earned his Certified Management Consultant (CMC) designation in 1996. Anne is a passionate, results-focused leader who strives for excellence and customer satisfaction, and has worked in company expansion as well as downsizing, both environments where effective change management is essential. Anne is recognized for her business acumen and ability to devise simple solutions in business strategy, both tremendous assets for a rapidly growing company like Le Groupe Maurice. Rita Kataroyan, Vice President of Sales and Marketing, joined seniors’ residence industry leader Le Groupe Maurice in 2005. Ms. Kataroyan is an MBA holder and communications professional with recognized strategic expertise in business development, public relations and brand building. She has been praised for her creative approach to fostering innovation. Her strong analytical drive motivates her to develop new and effective tools for monitoring Le Groupe Maurice’s key performance indicators. In 2014, she introduced a customer experience program that makes it possible to measure residents’ satisfaction with the services they receive in real time. Rita Kataroyan sits on the board of directors of the Luc Maurice Foundation and is a strong advocate for seniors. She is a major ambassador for the Quebec seniors’ residence model in the rest of Canada. 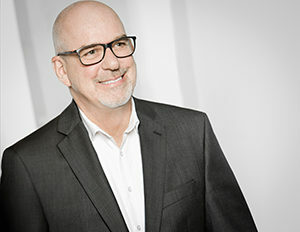 A graduate of McGill University, Michel Bouchard has over 30 years of real estate experience, not only in development, but also in the creation of value and management of key portfolios, such as development of the Quartier Dix30 in Brossard. Known for his thoroughness, excellent business sense and great analytical skills, he is a major asset within the management of Le Groupe Maurice. 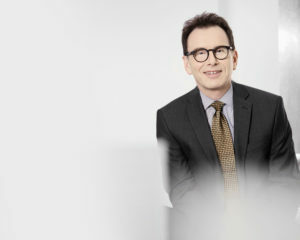 Michel’s experience is invaluable both to the Groupe’s accelerated plans for expansion, and to ensuring optimal asset management and maintenance of our Company’s infrastructure. Isabelle has over 20 years of experience in business, real estate, and corporate law. She stands out for her drive, team spirit and open mind, not to mention her human qualities and natural good humor! Isabelle’s "can-do" approach to achieving our common goals, and her expertise and leadership skills, are invaluable to Le Groupe Maurice, especially during this period of rapid expansion when risk management is key. Claude studied information technology in university and has 26 years of experience in the field, 22 of which were as a leading manager. He has worked for several large corporations such as REXFOR, SGF, Cirque du Soleil, Les Résidences Allegro, Chartwell and GDI, always with a role in transformation or growth. Claude intends to contribute to the evolution of our company and its residents by prioritizing innovation and through the appropriate use of information technology. He also aims to improve the company’s business intelligence, an integral component that is present throughout all areas of Le Groupe Maurice. For him, the best ideas ultimately make the difference. 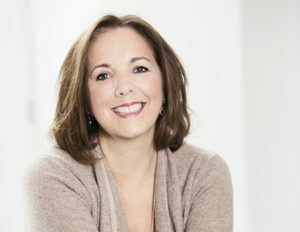 Marie Frenneaux joined Le Groupe Maurice in November 2018 in the role of Vice President of Operations. Ms. Frenneaux occupied various senior management positions in the fashion industry over a period of 20 years, and has been recognized for her analytical acumen and strategic drive. A McGill graduate, Ms. Frenneaux has always been committed to improving the customer and employee experience, whatever the organization she works for. This commitment has driven her actions throughout her career and brought her to where she is today. With her focus set on growth and innovation, Marie Frenneaux ensures that Le Groupe Maurice’s quality standards are maintained so residents can benefit from the best that the industry has to offer. Marc is truly dedicated to operations. Formally trained in hospitality, Marc has over 25 years in customer service and team management under his belt, and all of his actions and decisions are geared towards results. He always goes above and beyond and thrives on changes that come his way. At Le Groupe Maurice, Marc stands out for his great listening and communication skills, initiative, and compassion, all of which make him an indispensable member of the team. A chartered accountant, Chantal has worked in finance and accounting for 15 years. In 2005, she moved to the seniors’ housing industry. There, she discovered her passion working for retirees, and made the jump to operations in 2009. She then went on to join Le Groupe Maurice in 2012. Chantal’s in-depth knowledge of rapidly developing organizations, passion for communication, and precision contribute to her unwavering dedication to achieving her full potential. 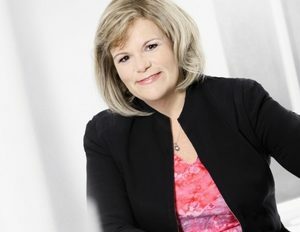 A nurse with 35 years’ experience, France Morissette has worked in many of Montreal’s healthcare establishments, and as both a consultant and lecturer in long-term care. An experienced manager, she has managed to improve organizational performance of healthcare operations. It is a true love for the elderly which led France to specialize in geriatric nursing, and it is this passion which lies at the heart of both her commitment to senior healthcare and a rigorous involvement in its community, in her endeavours for their wellbeing. As such, France is actively involved in various round tables on care and services to retirees.